If you are considering selling your car please consider letting us sell it for you . We take away the hassle of advertising ,phone calls and visits from prospective buyers or unwanted time-wasters . 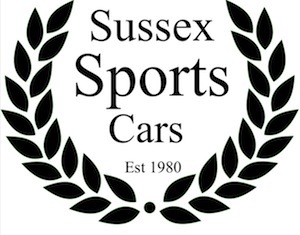 We have been established for 33 years and offer 2 options with regard to selling your car. We operate our highly successful Commission Sale scheme where we take your car for a minimum of 3 months whilst handling all the advertising ,phone calls and viewings to achieve you the best price for your vehicle .We deduct 10% commission from the final sale price . If any work is needed to guarantee a sale this is agreed with yourselves prior to being carried out.